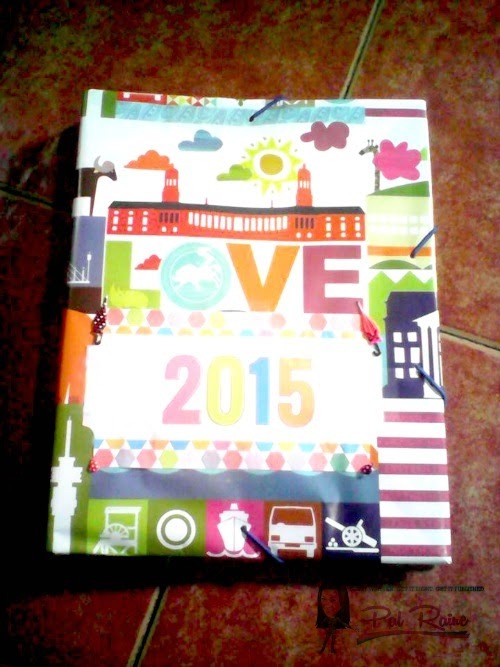 I start making my own Blogger Planner last 2013 (CLICK HERE). And I found out that to have a planner is making yourself organize and everything you do, having a better time management by monitoring all the activities you have for that day and you will have in the days to come. My 2013 Blogger Planner is a personal bound book, very simple and what's inside is all about Bloggers Activities, like keeping your writing ideas and blog topics and titles. So the next year 2014, I searched for a planner that works for me and I found the site of the Blogging Garden. The planner is still all about Bloggers Activities added with the Blog Finances(CLICK HERE), though I love the idea of this planner, but the pages were not exactly what I needed. As a single-working mom, I have to include also my children not just my blogging and finances but also my children's school schedules and activities. For this year 2015 I have come across with these two sites HAND MADE HOME and the WIFE.MOTHER.TEACHER. 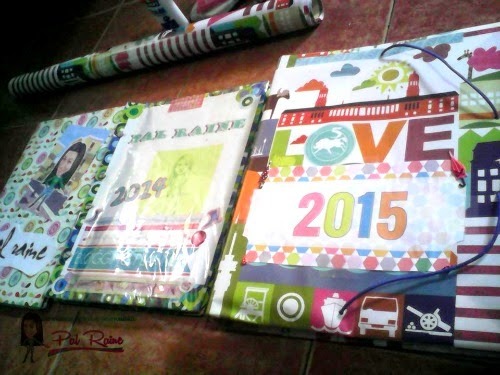 Both are excellent for this year Blogger Planner because they all have what I needed. 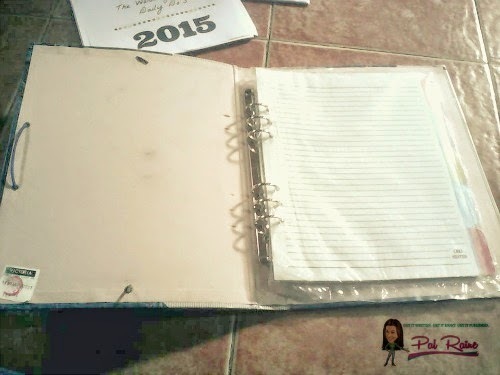 I followed Hand Made Home ideas to make a Blog Planner out of an old binder use in school. In my case, I still have my unused college book binder so it is not so hard for me to make a DIY Book Binder. Download the Hand Made Home and Wife.Mother.Teacher BLOGGER'S PLANNER printables for FREE. 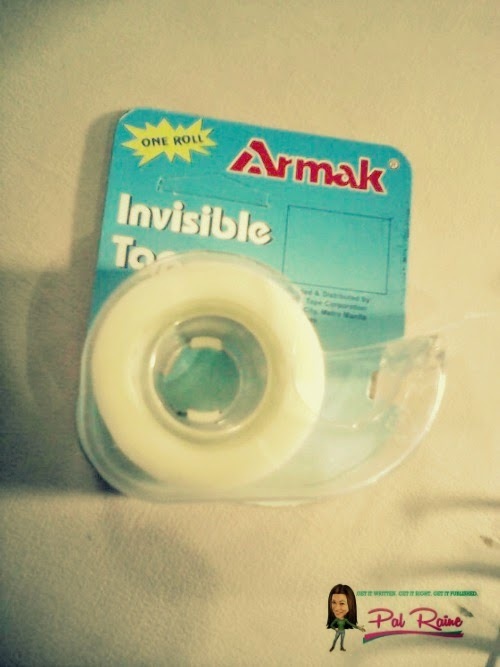 This time, I am using invisible tape called ARMAK. I used invisible tape now to make my planner neat and clean, though it appears frosty on the roll but invisible on paper. 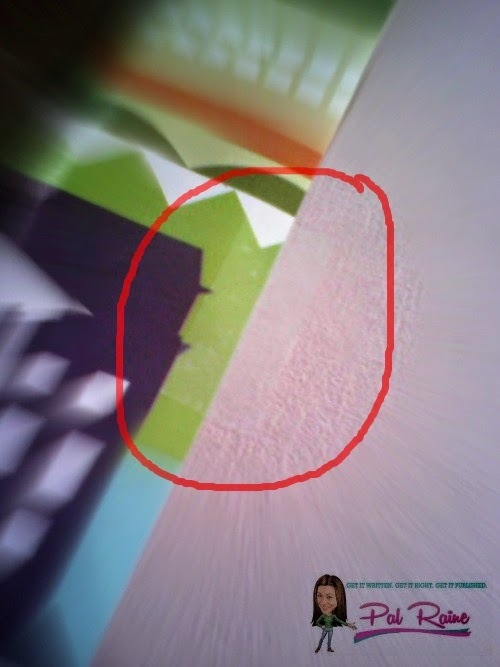 You cannot easily distinguish that there is a tape used. 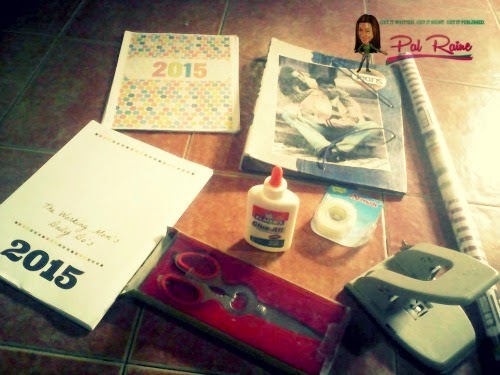 Materials needed are all in, let's proceed to my DIY Blogger Planner step-by-step procedures. (1)Cover the unused book binder. 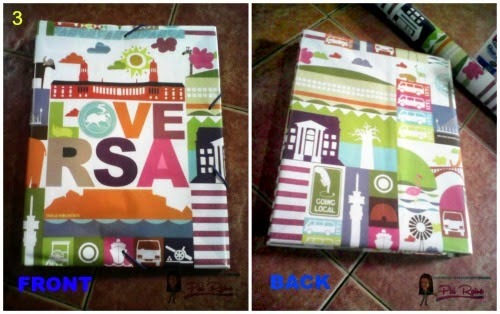 Since it is already old, I have to cover it with a wall paper(or you can use gift wrapper). (2)I separate and segregate the pages. 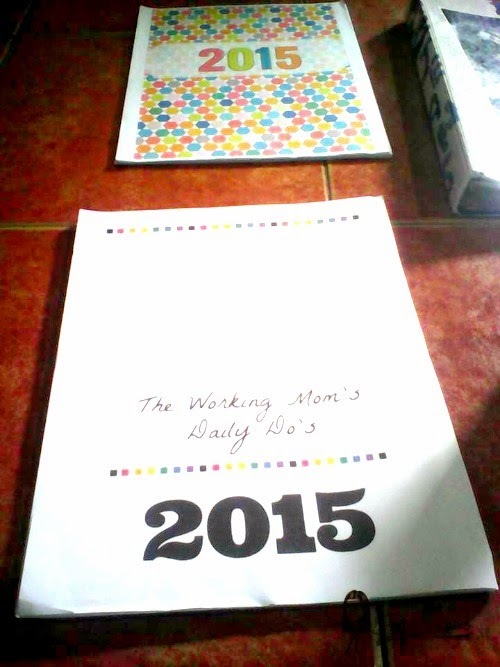 I used Wife.Mother.Teacher printables as my first page, the likes of the cover page, 2015 Bucket List and Notes. Followed by Hand Made Home Monthly Calendars. I like that my BUCKET LIST is on the front page of the planner so that I will know what are the things that are already DONE and things that needed to be added. Though some of the pages from Wife.Mother.Teacher printables are not here because it is not needed in my planner's list like the list of Holidays(not applicable in the Philippines). You can see here that my blog planner is divided into sections. 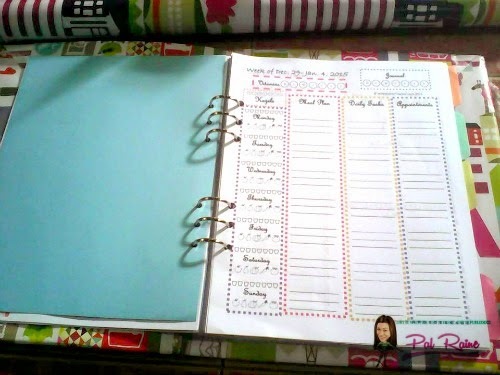 I have my Weekly/Daily tracker of Blogging, Exercising, To Do List, Shopping List, Meal Plan, Appointments >>> these where I list my schedules and activities of my children in their school like meetings and seminars, list of important sites that I owned (keep my user name and passwords), list of post topic, etc. 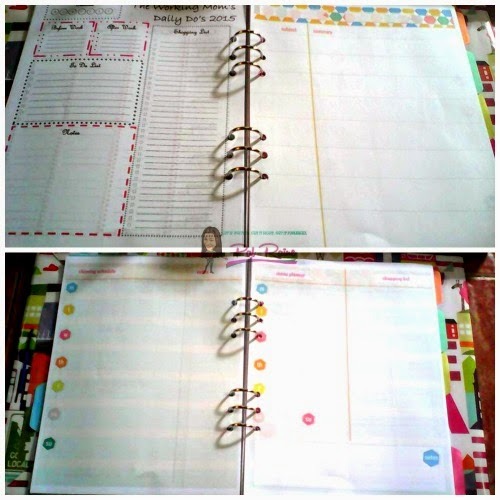 At the later part of each page I used the Hand Made Home printable's wherein I can put my SUMMARY OF FINANCES, CLEANING SCHEDULE, LIST MY IDEAS AND INSPIRATION and LESSON PLANNER located at the SUBJECT & SUMMARY page. Staying on track with your children's activities is what I love to do, exercising throughout the day, schedules from playtime to studying and recording the list of subjects needed for review. 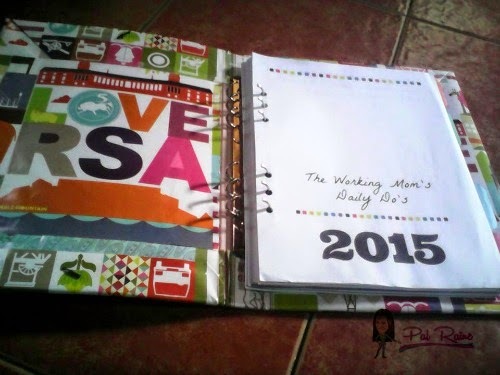 I love my 2015 Blogger Planner, it's not just a Blog Planner but also a JOURNAL of all my activities and my children's activities at the same time. Different features easy to download, visit the sites stated above and make you own Blogger Planner now for FREE! I wonder if you made it for your own use or you also made a number of it as a gift item during the holidays. You gave me an idea on what to give my wife on her upcoming birthday few days from now. 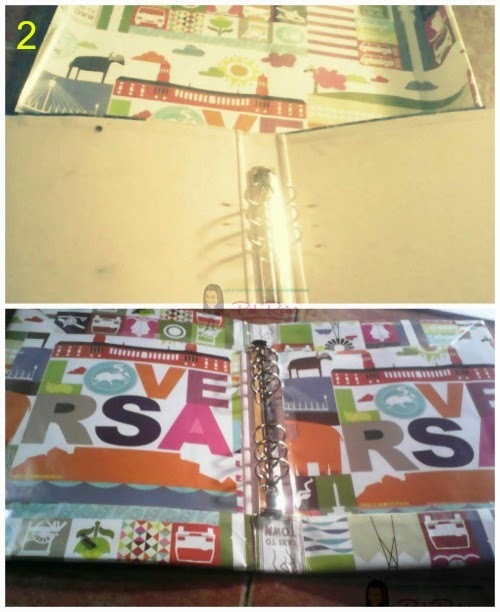 I made this for my personal used, but there are some who have seen my work loves to buy my planner and I am thinking of making another one for commercial purposes. This is a really nice planner Pal. I'm sure it will help you plot 2015 better. Ang cute ng planner mo Pal. 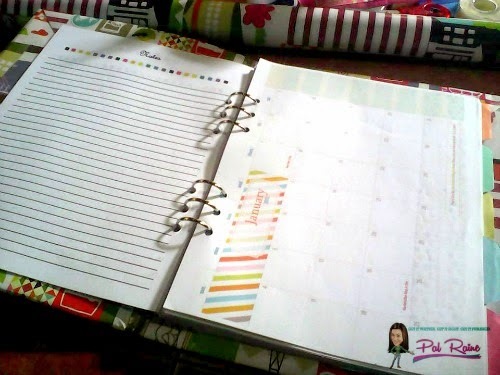 Yes, a planner is a big help to make our daily routine in check and organize. Lucky me, for the past 4 years may supply ako ng Mercury Drug planner. An amazing project activities for teens and hoping that you have organize blogging schedules. Not only that, it helps in your other job activities. Wow! I admire your passion on blogging. Sometimes its very hard to write, but planning the things to write is just on another level. This is great because you can put whatever sections you like unlike other planners with some of the features you really don't need. 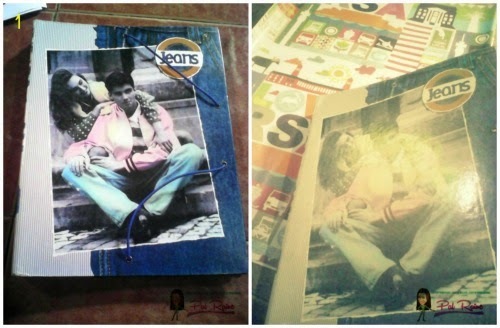 I used to create this kind of stuff (not a planner though, but some kind of all-in-one notebaook) during my high school days. Yeah, not typical for a young boy by that time. Anyhow, your post inspired me to create one soon!